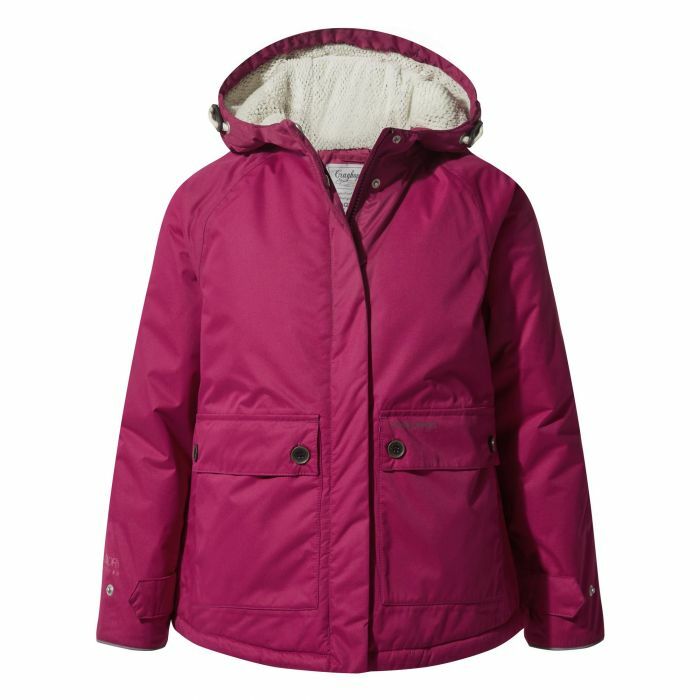 Girls can gear up for the winter in style with this gorgeous weatherproof jacket. Cairney is versatile enough to the school run – as well as the outdoor trail– in its stride, effortlessly fending off showers and icy winds. The AquaDry construction with padded fleece lining keeps the wet out and the warmth in – result! 2 Pockets - 2 Button fastening waist.